Looking out of the window, seeing a bright sunny day and a field full of butterflies. The need to run outside to play and call a best friend. 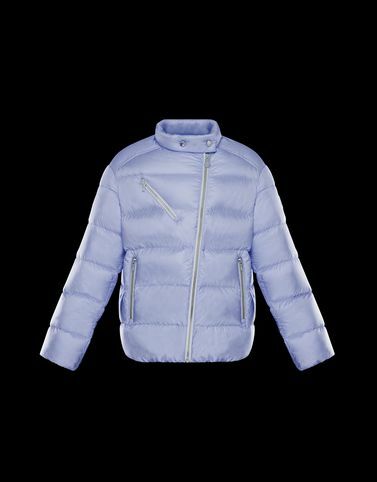 All of this without leaving the Fakahina at home, a jacket Moncler designed to spread the energy of spring!